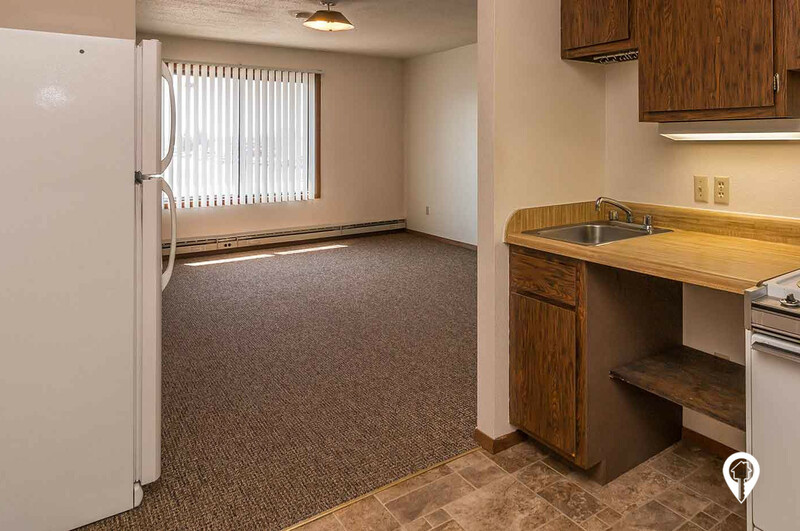 $375 - $425 / mo. 350 - 600 sq. 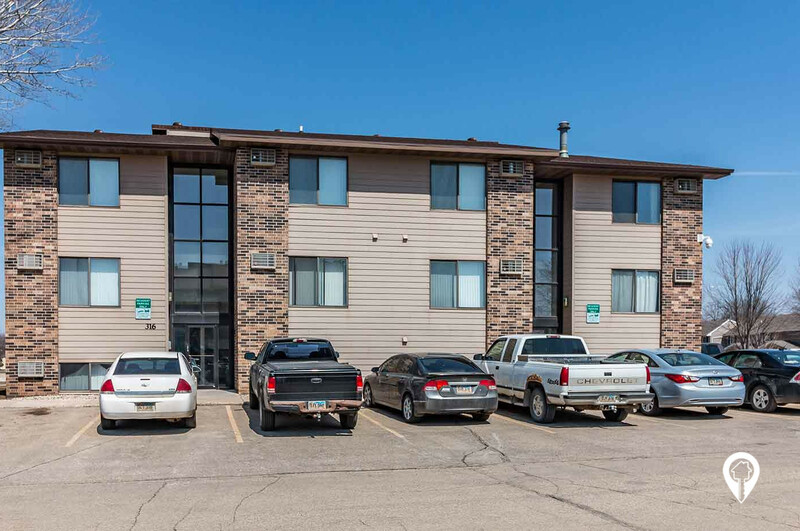 ft.
Lake Area Apartments in Watertown, SD offer apartments for rent in the Watertown, SD area. Looking for a great place to live, close to where you need be? 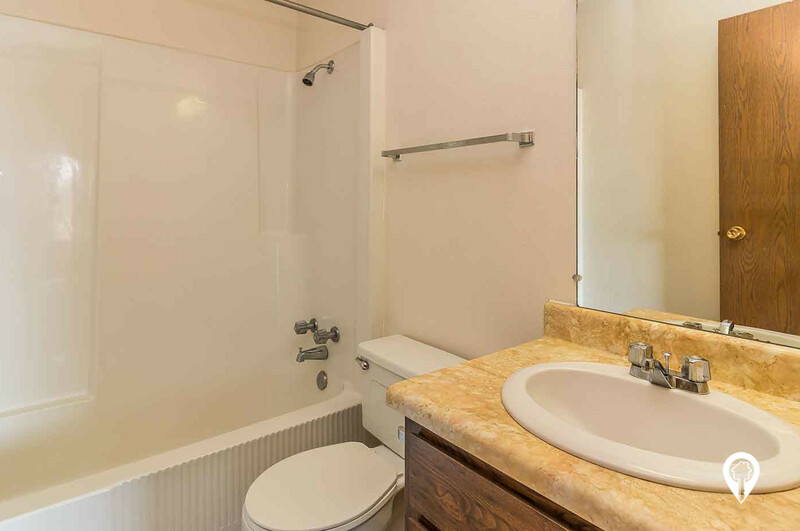 Lake Area Apartments offer efficiency and one bedroom options close to Lake Area Tech! Call and schedule your private tour today! 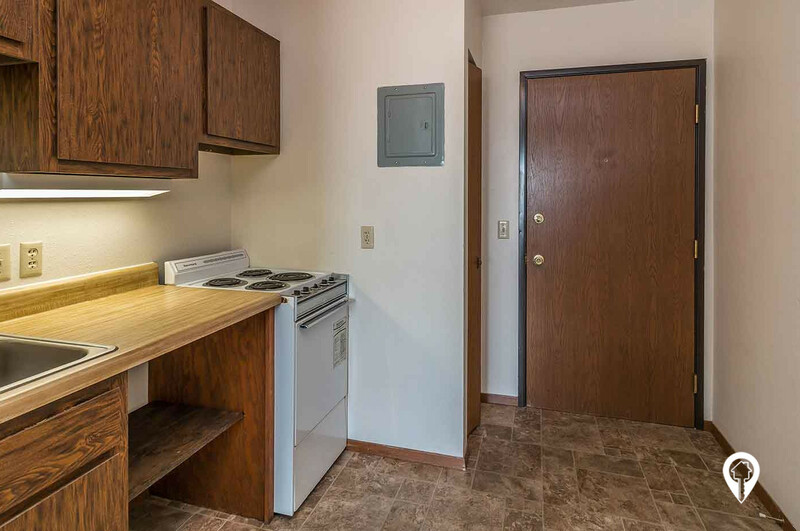 1 bed 1 bath $375 Efficiency 350 sq. 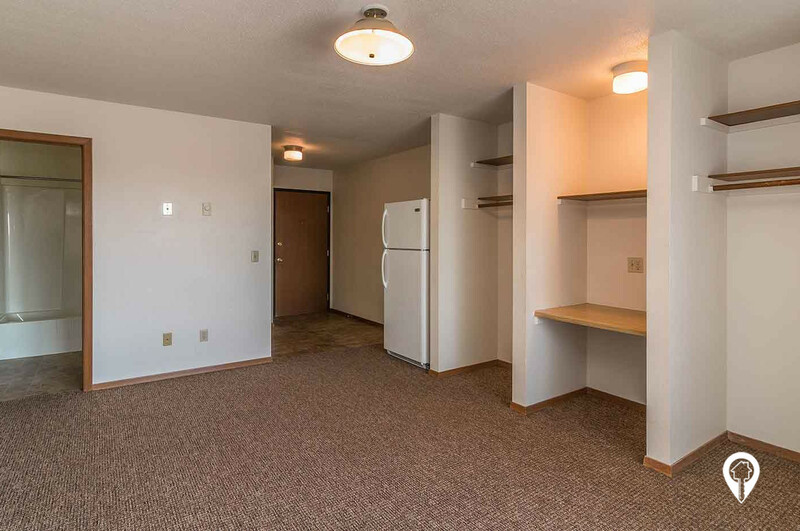 ft.
1 bed 1 bath $425 One Bedroom 600 sq. ft.
*Occupancy Guideline is 1 person per bedroom for non-families. Coming from US-212 W, turn right onto Willow Creek Drive. Turn right onto 19th Street NE. Turn left onto 3rd Avenue NE. Turn right.